Jonathan (Jon) T. Shiroma, DVM, MS, Diplomate, ACVR, is a Veterinary Radiologist as well as the Radiology Specialty Leader for MedVet. He has been part of the medical team at MedVet Columbus since 1995. Dr. Shiroma attended Oregon State University where he earned both a Bachelor of Science degree and a Doctor of Veterinary Medicine degree. Following his graduation from veterinary school, Dr. Shiroma completed a yearlong internship in small animal medicine and surgery at Santa Cruz Veterinary Hospital and a three-year residency in small animal radiology at The Ohio State University College of Veterinary Medicine. He also earned a Masters of Science while at The Ohio State University. Dr. Shiroma was an instructor at the University of Florida College of Veterinary Medicine before joining MedVet. Since becoming a board-certified Diplomate of the American College of Veterinary Radiology in 1993, Dr. Shiroma has become a leader and well-known figure in the national veterinary community. His work has been widely published in peer-reviewed journals, including Veterinary Radiology and Ultrasound, Journal of the American Veterinary Medical Association, Journal of Veterinary Internal Medicine and Veterinary and Comparative Orthopaedics and Traumatology. He is an active advocate of continuing education for veterinary professionals and has lectured locally and nationally on a range of veterinary radiology topics. He has also presented radiology workshops annually at several national conferences. 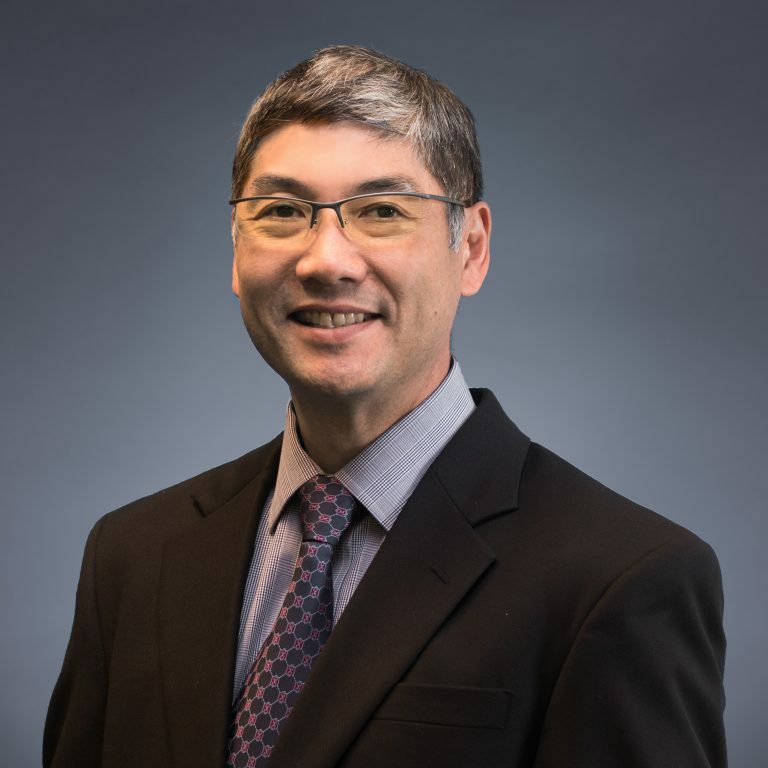 Dr. Shiroma maintains an interest in all aspects of small animal radiology and has particular interests in abdominal ultrasonography, computed tomography and magnetic resonance imaging.